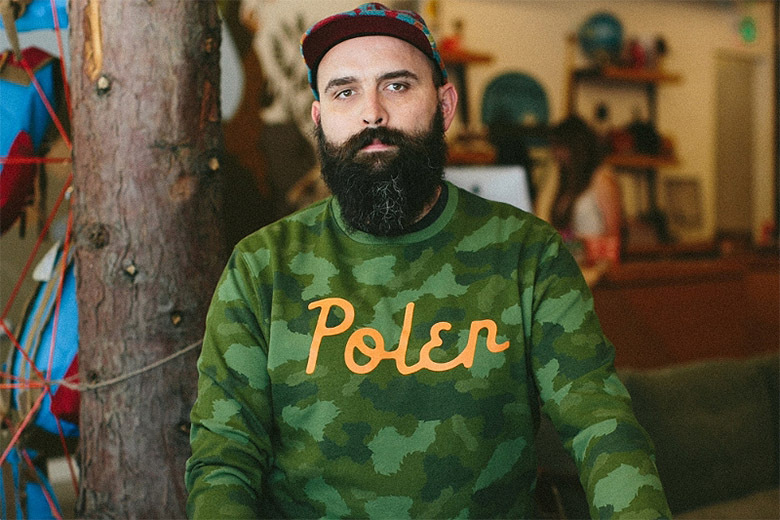 Calling the beautiful city that is Portland, Oregon home, Poler was founded by photographer Benji Wagner as a brand that could bridge the worlds of action sports and camping with apparel and gear that is both stylish on the street and functional in the woods. In simpler terms, “it’s stuff that is made for people that have adventures all over the world while wearing jeans, a t-shirt, and sneakers.” In 2014, the brand added to its growing popularity and increasing market share with another collection of Nike SB collaborations that sold out at skate shops all over the world, while its range of versatile bags continue to be a best seller no matter where they land. As the world of lifestyle camping continues to grow on an international scale, Poler will most certainly be one of the brands to lead the way.